Moray Leisure Centre has thrown its weight behind the council’s drive to save swimming pools in the region. The authority is encouraging residents to sign-up for its loyalty scheme to generate enough cash to save the facilities in Keith and Lossiemouth from budget cuts. However, the initiative has provoked concern that it could impact on the already-struggling Moray Leisure Centre. There have been reports of people cancelling their Fit Life membership at the Elgin facility to enroll at a council site due to the totals currently being kept on separate databases. Despite being owned and subsidised by the council, the Elgin facility is run by Moray Leisure, which is an independent charity. Now the leaders of Moray Leisure Centre and the council have stressed that the current “use them or lose them” sign-up drive by the authority is not the start of a competition between the organisations. 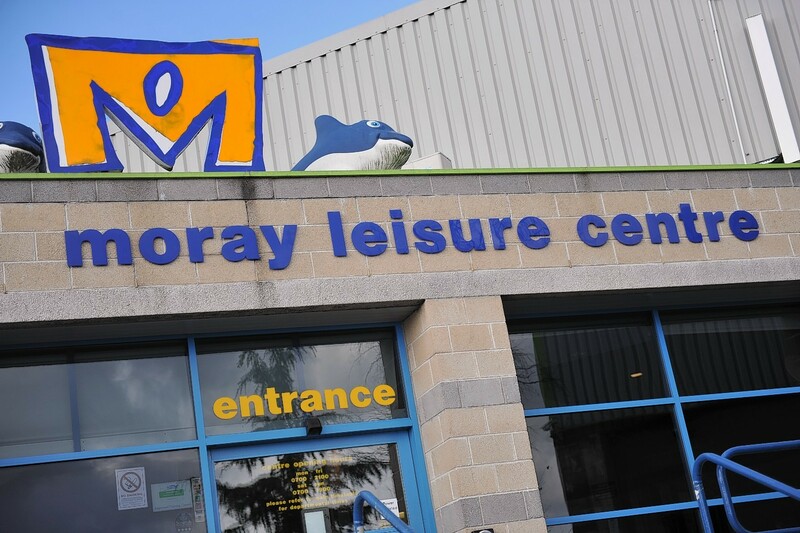 Andrew Wood, chairman of Moray Leisure Centre’s board, said: “We fully support the council’s efforts to increase the uptake of leisure memberships and safeguard local leisure services in the area. “We all have the same aim – to improve the health and wellbeing of people in Moray. Moray Leisure Centre joined the council’s Fit Life scheme in October last year as part of efforts to increase the amount of people using its swimming pool, ice rink and gym, which is currently being refurbished. Since the partnership began, nearly 1,750 people have signed up for memberships at the Elgin site. More than 200 people have responded to the council’s plea for more members to help reach the 300 extra that are needed to generate the £100,000 required to save the Keith and Lossiemouth pools. Council leader Graham Leadbitter said: “We work in partnership, not in competition with Moray Leisure Centre to deliver much-valued services. “We continue to support them and we are pleased to see their membership base grow, as is ours, as part of the Fit Life family.